support the international activities of the Future Energy Leaders Community of WEC. WEC Austria decided to establish a national YEP group in 2015. On the one hand, the YEPs of WEC Austria support the work of the international junior organisation of the World Energy Council. On the other hand, proposals for solutions to various energy issues are being developed at the national level. An interdisciplinary pool of young professionals from the energy industry covers a wide range of topics. A board supports and accompanies the YEP. On an international level, the YEP meet twice a year at the invitation of a member. Telephone conferences and network meetings also take place at international and national level. A YEP cycle lasts about three years. The YEP program participants are then accepted into the YEP alumni community. The first cycle of the WEC Austria YEP existed since October 2015 and lasted until Autumn 2018. 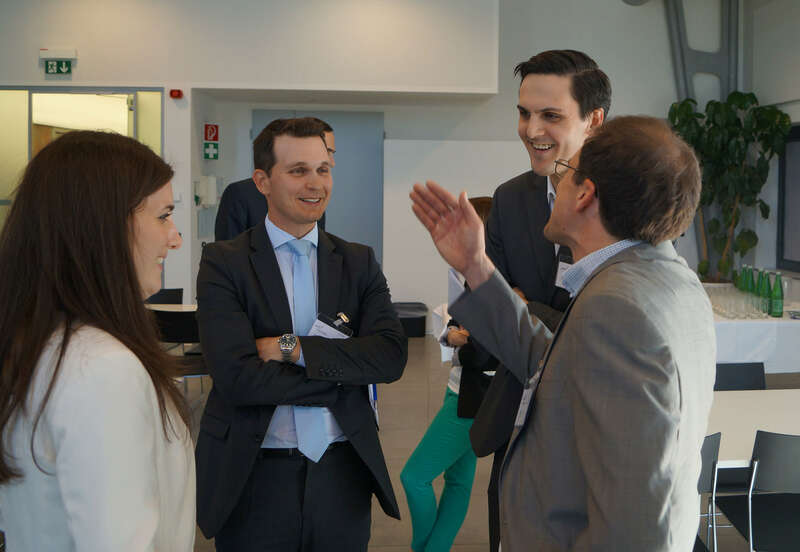 The topics covered by the participants of the first cycle included energy system transformation, investments and subsidies and the effects of digitalization on Austria’s energy industry. The results of the 1st cycle are available in 2 study reports. The 2nd cycle was started in February 2018. Future perspectives are to be developed in working groups on the topics of storage & networks, buildings, industrial processes, oil & gas and #mission2030. The first results are eagerly awaited. The board of the 2nd cycle consists of Mag. Elfriede Baumann, Dr. Ulrike Baumgartner-Gabitzer, Univ.-Prof. Dipl.-Ing. Dr. Günther Brauner (TU Vienna), Univ.-Prof. Dipl.-Ing. Dr. Günter Getzinger (AAU), Univ.-Prof. Dipl.-Ing. Dr. Thomas Kienberger (Montanuniversität Leoben), Dr. Robert Kobau (World Energy Council Austria), Univ.-Prof. Dipl.-Ing. Dr. Dr.hc Helmut Kroiss (TU Vienna), Univ.-Prof. Dipl.-Ing. Dr. Hans Peter Nachtnebel (University of Natural Resources and Life Sciences), Univ.-Prof. iR Dr. Dr.hc Nebojsa Nakicenovic (IIASA), Univ.-Prof. Dipl.-Ing. Dr. Stefan Schleicher (University of Graz, WIFO), Dr. Barbara Schmidt (Oesterreichs Energie), Dr. Jürgen Schneider (Federal Environment Agency), Prof. Dr. Stephan Unger (St. Anselm College) and Dipl.-Ing. Theresia Vogel (Austrian Climate and Energy Fund). New Young Energy Professionals and project ideas are welcome. Anyone who is interested in YEP membership can send us a short application with curriculum vitae. The YEP program is aimed at young professionals between the ages of 25 and 35 in the energy sector. As a rule, YEPs work for member companies of WEC Austria. An essential prerequisite for acceptance as a YEP is the motivation to actively participate in projects and the interest in interdisciplinary exchange of experience.